Pete's passion for diving started in the cold English waters over 25 years ago. 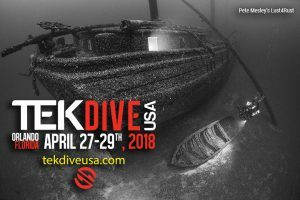 This is where his "Lust for Rust" was created and from then onwards he has dedicated himself to researching, finding, diving and photographing wrecks. With over 3000 + hours in-water experience spanning over 22 different countries, Pete has made diving a full time occupation. Originally from Zimbabwe, Pete married a Kiwi girl, moved to NZ in 1994 and has two daughters. 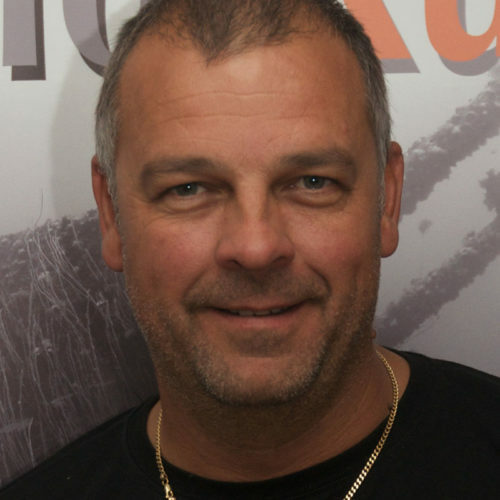 As well as being a PADI Course Director, Pete is a Technical Diving Instructor Trainer. Pete is notably one of the southern hemispheres most experienced Technical divers and Instructors. He's also been involved in many diving activities with significant experience in leading deep wreck expeditions to wrecks like Port Kembla 2007 (cargo ship hit german mine in 1917) HMS Puriri (a Kiwi minesweeper sunk in 1940's in a 100m of water off the coast of NZ), RMS Niagara (a luxurious Ocean liner lying in 125m of water), the President Coolidge, Iron Bottom Sounds and many to the Mikhail Lermontov (a Russian Ocean liner sunk in South Island, NZ). 2009 being a part of a Nat Geographic expedtion on the HMHS Britannic ( Pete has since returned to dive Britannic in 2015). 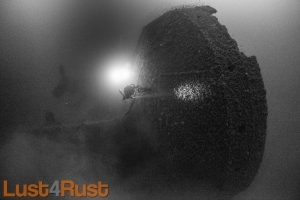 Petes’ highly successful dive travel business “Lust4Rust Diving Excursions” focuses on taking experienced divers to specialised dive locations worldwide. Places like Truk Lagoon, Bikini Atoll, Great Lakes, Sri Lanka, Palau, South China Sea, the South Pacific and NZ. Pete has also earnt himself membership into the coveted Explorers Club.